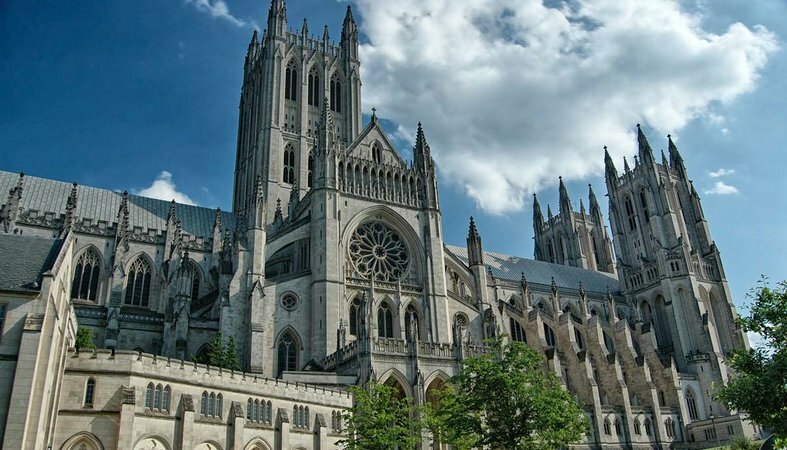 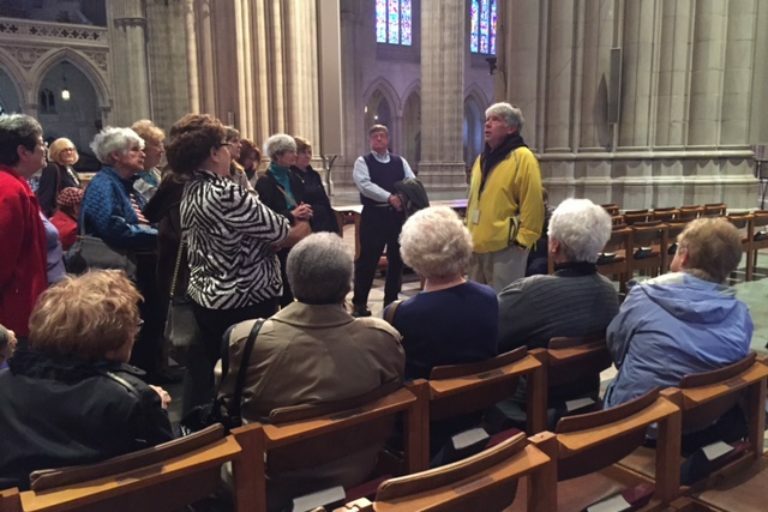 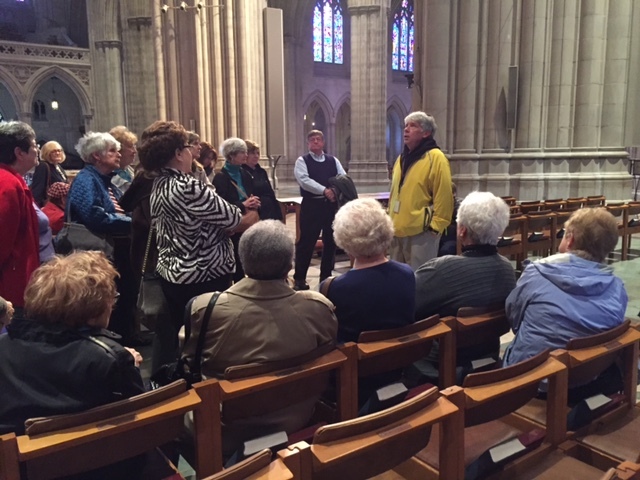 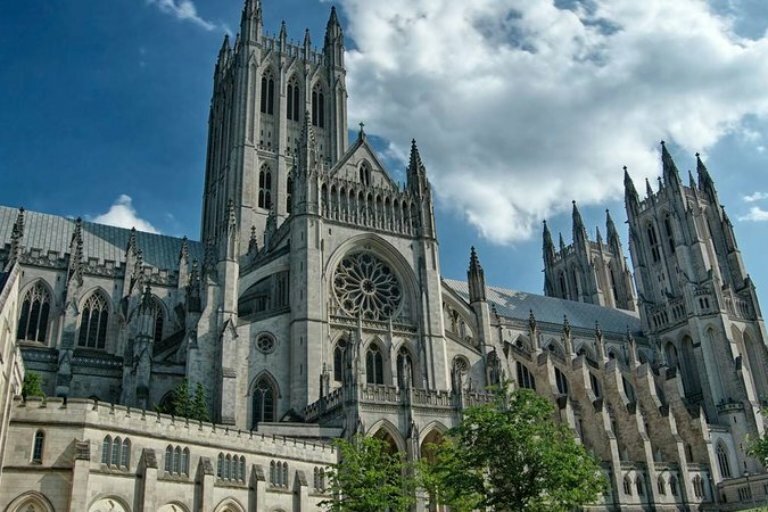 On Tuesday, March 7, St. Andrew Senior Fellowship sponsored a day trip to visit and tour The Washington National Cathedral. 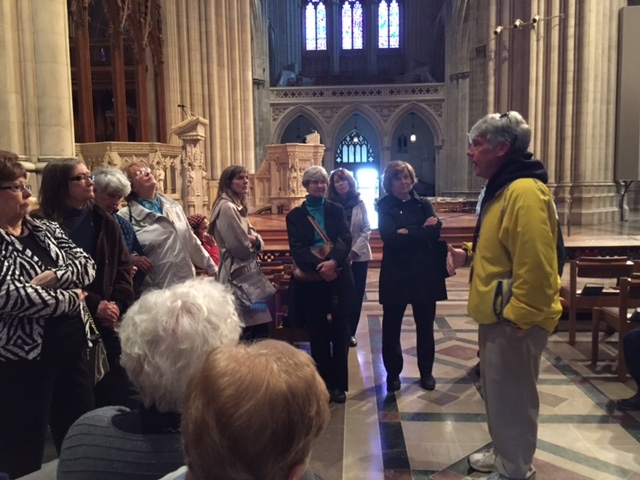 A bus full of members and friends enjoyed the fascinating walking tour and presentation guided by Cathedral expert and author/photographer Andy Bittner. 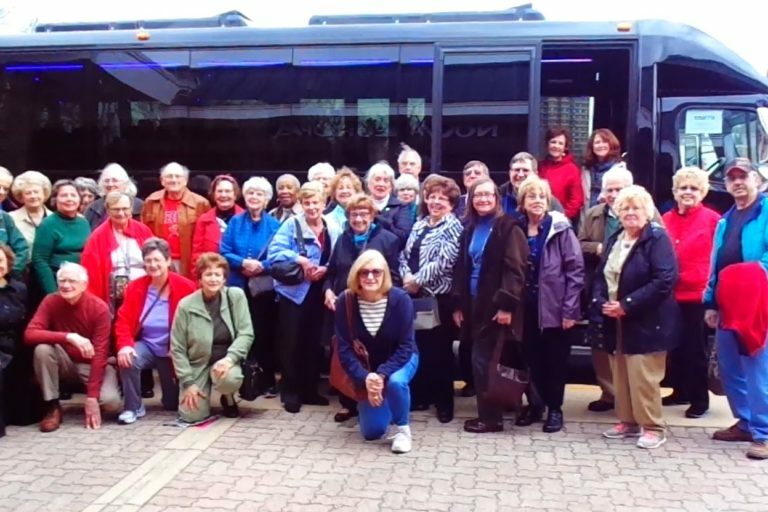 Following the tour, the group shared lunch together at Nova Europa in Kemp Mill. 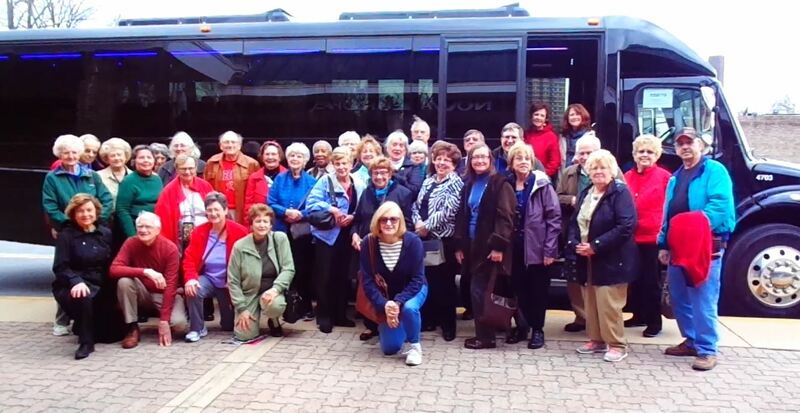 All seniors and friends/relatives are invited to join in future events. 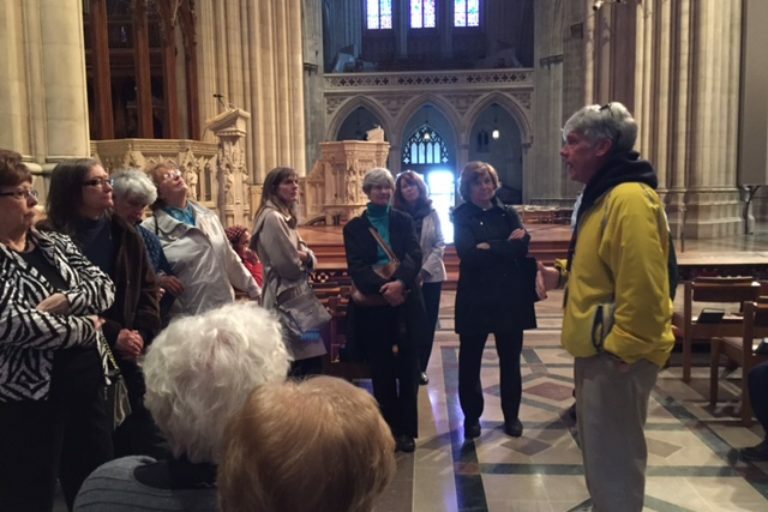 Watch the calendar or check the weekly announcements and get involved!